When Jade is given a scholarship to an elite private college in Connecticut, she sees it as a chance to finally escape her painful past and get a fresh start. She's determined to succeed and that means keeping her focus on school and not guys. But her plan falls apart her first day on campus when Garret, a rich prep school boy with swimmer abs and a perfect smile, offers to help her move in. Jade tries to push him away, but she can't deny her attraction to him and Garret won't let her. Things quickly heat between the two of therm, but then come to a sudden halt when reality hits and Jade realizes that a relationship with Garret may never be possible. He comes from a world of wealth where there are rules, including rules about who he can date. And not following those rules has consequences. 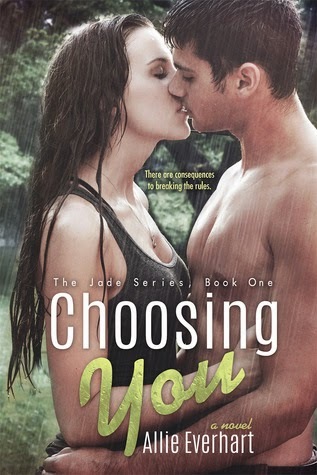 As the two of them try to overcome the obstacle working to keep them apart, Jade is confronted with another challenge. On her 19th birthday, she receives a letter that her now deceased mother wrote years ago. In it are revelations that explain her traumatic childhood but also make her question the past she's been running from. Allie Everhart writes about dating, love, and romance. 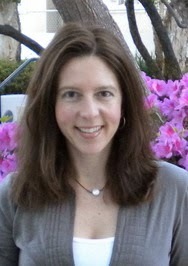 She is also a freelance writer for magazines, and websites. Before freelancing, she was a book editor for a publishing company where she worked on several NYT bestselling nonfiction books. She loves to read as much as she loves to write. And when she's not reading or writing, she's outside running, which is when she gets her best book ideas.